The New York Times has said it will begin to wind down its experimental NYT Opinion app for iOS devices amid wider newsroom job losses. The publisher announced the changes today, saying that “it had not drawn a substantial audience” among paying New York Times subscribers. It also noted that NYT Now, an app aimed at younger users, was also not performing as well as the company had hoped it would – there was no imminent suggestion of it being closed though. 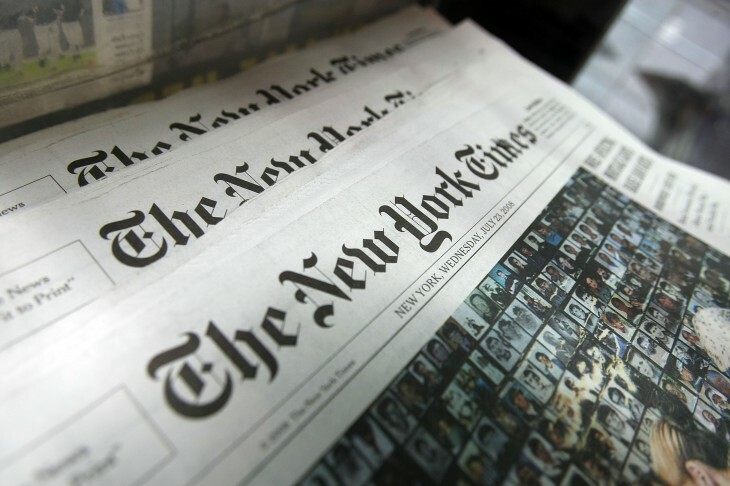 No firm date was set for the official end of the NYT Opinion app, but the news was accompanied by the loss of around 100 jobs from The New York Times’ newsroom – about 7.5 percent of its total newstoom staff.